Here at ChickAdvisor, we usually receive beauty products and fragrances in the mail, but today was a little different. Today, we received the new KY Yours+Mine Kissable Sensations for the Body. The major British department store Debenhams is making its summer swimwear campaign about real women. They believe that the idealistic bodies created by digital retouching makes women feel insecure about their own appearances, so they have decided to BAN airbrushing! 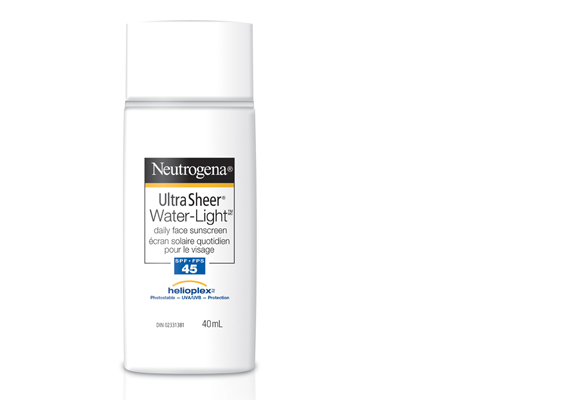 Did you know that the vast majority of the moisture in your skin comes from the atmosphere? While it's great to drink ample amounts of water, you also need to work from the outside in to achieve healthy-looking skin. The best thing you can do is obvious: moisturize frequently! 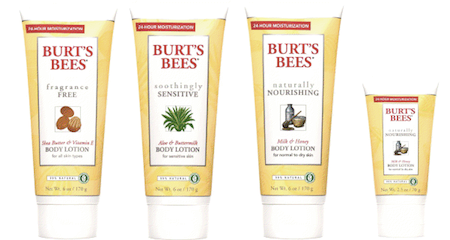 Burt's Bees is launching a new line of body lotions that claim to moisturize for 24 hours. Bath & Body Works is Coming to Quebec! 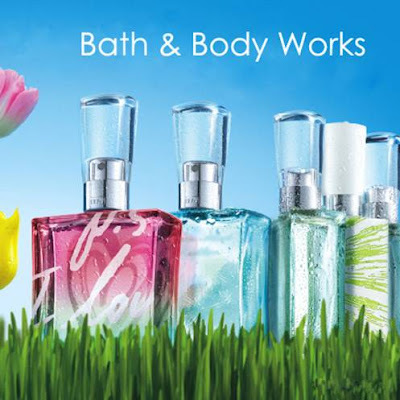 Bath & Body Works is expected to open 4 stores in September 2010 in the "jolie" province of Quebec! The four locations slated to open are Fairview Pointe-Claire, Place Rosemere, Carrefour Laval and Promenades St-Bruno! No need for an extra suitcase to pack all your Bath & Body Works purchases when shopping cross border! The Body Shop Canada has a sweet promotion happening right now. When you buy 2 bath, body or skin care products you will get a third for free! We know that some of The Body Shop products are a little pricy (but worth it!) so this is a great opportunity to stock up on your faves! The offer is available online and in-stores for a limited time. Imagine if your mom was the founder of one of the coolest nail polish brands around and one day announced she was taking you to New York to meet the cast of Gossip Girl for inspiration on her latest collection? I tried Fruit Frappe's new Pear and Mangosteen body lotion and I was hooked at first sniff! The fresh and fruity scent is exactly what I want to smell like in the summer! It is made with a blend of 10 antioxidant fruits and shea butter so it left my skin feeling soft and moisturized.